Hacarem Spirits Ltd. is the leading Israeli importer of wine and spirits, established in Israel in 1921. Hacarem is a family owned firm, currently managed by the fourth generation of the founding Epstein family. Our philosophy is to operate with credibility, integrity and professionalism, whilst our expertise lies in the art of importing, marketing, distributing, and launching international brands in the Israeli market. Hacarem’s primary advantage is the strong marketing-orientated approach of its managers and employees; flexibility, determination and quick response to market needs, changes and new business opportunities. Hacarem currently employs a staff of 170 employees, specialized in various fields. Aiming to provide personal and outstanding service, we trained 50 professional sales agents and promoters, striving to answer each customer’s individualized needs. Our Spirit department is the exclusive representative of many of the worlds’ leading premium brands, whilst promoting and pioneering the field of alcohol in Israel. Our Wine department is, by all accounts, the largest and most diversified in Israel, boasting a wide range of world-renowned producers and products of the highest quality. Combined with our fascinating beer portfolio and technical service department, Hacarem presents expertise in its field of operation, providing up-close accompaniment, the professional know-how and continuous guidance to each and every one of our customers. Located in Hevel Modi’in Industrial Park in central Israel, our logistic center, a 10,000 sqm building, erected on 1.35 hectars of privately owned land, is fully equipped with cutting-edge technologies. It is fully able to accommodate the company’s future growth. Our climatized and humidity controlled warehouse, along with our own motor pool of air-conditioned trucks and a dedicated logistic team, allow us to provide you with the best service possible. Together with an independent array of marketing and distribution, we are able to reach thousands of satisfied and loyal customers all over Israel – from supermarket chains, wine stores and retailers, to gourmet restaurants, pubs, night clubs and entertainment venues. In spite of Hacarem’s rapid growth, the family atmosphere that sets us apart, remains firm, and our long-standing relationships with our suppliers, is our best referral. This website is intended to provide you with a taste of Hacarem Spirits Ltd. We hope you will find all the information needed about our company, its services and products. Should you wish to inquire further, please do not hesitate to contact us. The small family business starting almost a decade ago presently employs a staff of 170 professionals, and offers a comprehensive portfolio of quality brands, with the most professional logistic service and knowhow in the trade. Although the industry has changed over the years, becoming sophisticated and competitive, we always aspire to grow, develop and lead the drinking culture in Israel. In effect, it is our ongoing aspiration to strengthen our leadership, while taking an active role in shaping Israel’s drinking culture, and becoming synonymous with excellence, innovation, integrity and quality. Prudently, before entering a new category, Hacarem began the distribution of Malka (Hebrew for Queen) Beer, the Israeli craft beer pioneer. The brewery that began as a small business in the ecological village of Klil in northern Israel, gradually gained momentum. 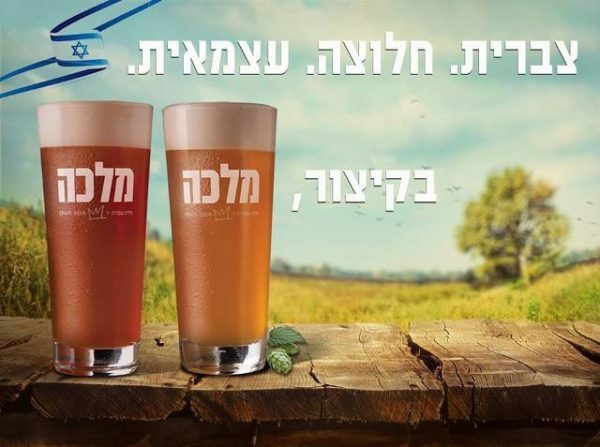 Today, Malka Beer is the leading craft beer in Israel, by far. Aiming to deepen its cooperation and success with the brand, Hacarem also acquired 40% of the brewery, which in 2018, relocated to its new home in Tefen, where its production capacity increased tenfold. Following this success, Hacarem has decided to broaden its beer market share and began importing premium beer brands. In 2015-2016, having already secured the representation of well-known international beer brands, the company has also acquired the business activity of Norman Premium, an importer and distributor of quality beer, and thus became the third largest beer player in Israel. Its broad range of Premium beers was much enriched with some of the best imported beer brands in the market. Furthermore, the newly acquired portfolio also included a second successful Israeli craft beer brand – Negev. 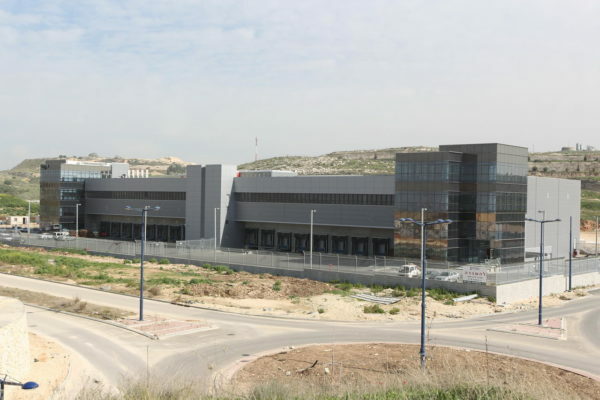 After more than 70 years in Tel Aviv and 15 years in Rishon LeZion, the company relocated its premises to a state-of-the-art logistic center in Hevel Modi’in industrial Zone. A 10sqm fully equipped building, incorporating a temperature and humidity controlled warehouse, offices and training facilities, was erected over 1.35 hectars of privately owned land.  It is supporting the company’s current and future growth and activity. The family business grew steadily as a spirit importer and distributor. Wine was only sporadically imported. In the late 70s, things changed, as Hacarem began to import a wine based beverage, produced by the famous Bosca company – a prominent Asti and Vermouth producer from Canelli. It was officially called Canei, but every Israeli knew it by the name of “Bosca”. And literally, every Israeli knew it, as at this phenomenon’s peak, more than 100 containers were imported in a single year! “Bosca” was the unlikely pioneer of the company’s wine activity, which grew ever since. In 2005, as local wine production greatly improved and was thus able to assume a central position not only in the mass market but in more lucrative sectors, such as the on-trade, as well, Hacarem reacted and began to distribute the wines of prominent Israeli wineries of different sizes. Today, Hacarem imports and distributes over 1,000 different wine products, and over 120 wine brands, sourced from nearly 100 suppliers, operating in 15 different countries! 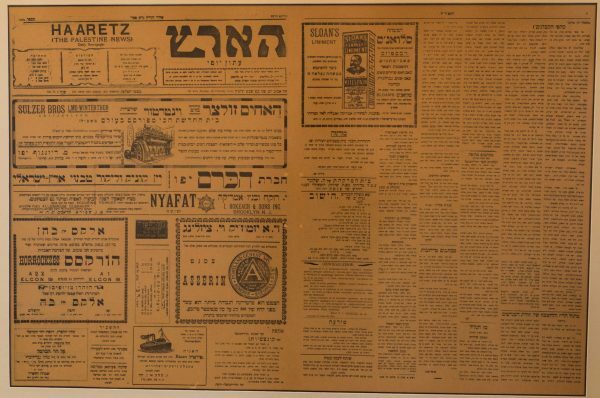 The wine portfolio it boasts is incomparable in Israel..
First mention of the vineyard company in the press, 1925. In 1917, the Epsteins, well established grain merchants, were forced to flee their home in the Polish city of Bialystok. Having been robbed on the way, time and time again, the Epstein family finally reached Israel (then, under British mandate), with practically no possessions. Only a silver spoon bearing the family’s initials, which has been preserved to this day, made it to their journey’s end. Israel Epstein, the father of the family, who was known for his trade capabilities, was asked one day to import empty wooden kegs to Israel for the food industry. He travelled to Egypt to that end, and met with an important brewer. Mr. Epstein managed to get a few kegs filled with beer as a “deal sweetener”. He sold them back home, and introduced the family to the drinks’ business. A firm, “Hacarem Society”, was registered (changing its name, years later, to the current one) and began operations in central Tel Aviv. The company imported, produced and distributed wine, spirits until the 40s. By 1948, the birth year of the state of Israel, it was highly specialized in Spirits. 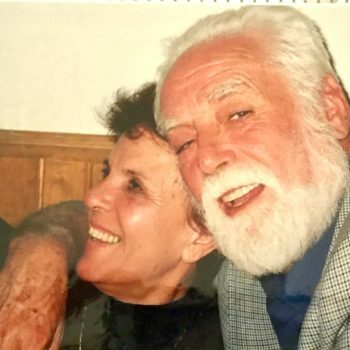 Hana Epstein is the owner and chairman of the company’s board of directors, and has been married for 60 years to the late Amiel Epstein – third generation member of Hacarem’s founding family, who built the foundations of the company as it is today. Over the years, despite the great upheavals and changes in the world of consumption in Israel, Amiel was a visionary who successfully led the company into a field that was completely negligible. In December 2016, Amiel passed away, but his legacy remained alive and kicking. 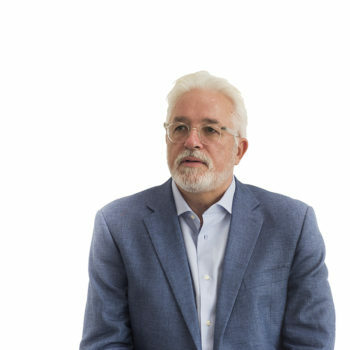 Serves as CEO of the company for many years, and is involved in all areas of the company’s activity. 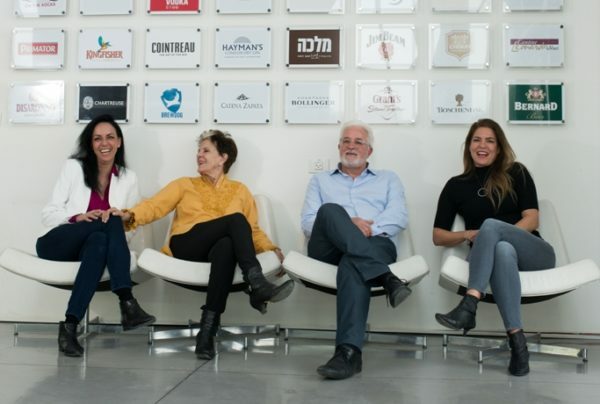 During his tenure as CEO, Ariel has brought the company to great achievements; some of them include the construction of the largest and most diversified wine import department in Israel, and the establishment of a beer department from scratch. 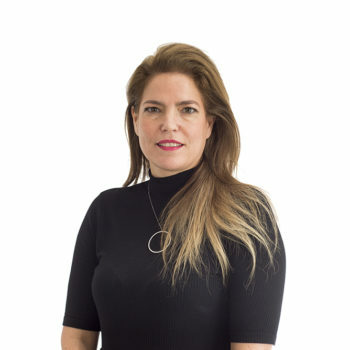 A fourth generation in the company, she joined Hacarem in 1995. Ronit has been managing the company’s marketing department for more than two decades. The marketing division is responsible for the marketing strategy, building brands and image according to the unique DNA of each and, of course, managing the marketing budget of the company – supported by a winning and professional team of highly skilled brand managers, and a promotion team. “Always look at the half full glass, then, fill the other half. Cheers”. Nurit holds a BA in Accounting and Business Administration, specializing in accounting, and an MA in law. Having joined the company in 2003, Nurit is the fourth generation in the company. Coming from a background of fund management in a publicly traded company and as an auditing manager in an accounting firm, she manages today the finance, legal, operations and logistics, IT and human resources departments. WARNING: Excessive consumption of alcohol is life-threatening and harmful to health!